Distiller Music and Scruff Of The Neck are once again joining forces to bring you some of the best new music the UK has to offer, only this time on the opposite side of the Atlantic. Having already teamed up on a number of well received UK festival stages at the likes of Head for the Hills and The Great Escape not to mention their recently announced stage at Y-Not Festival, the announcement for SXSW marks the first exciting steps in the next stage of their partnership. 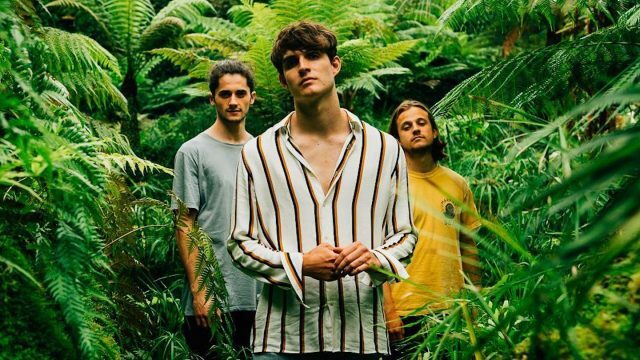 With a reputation for not just finding, but breaking some of the most exciting new bands from across the UK, you can guarantee that Malverde is going to be first taste you’ll get of British bands on the cusp of breaking the big time. Join us for what promises to be a week-long ‘I Was There’ moment.